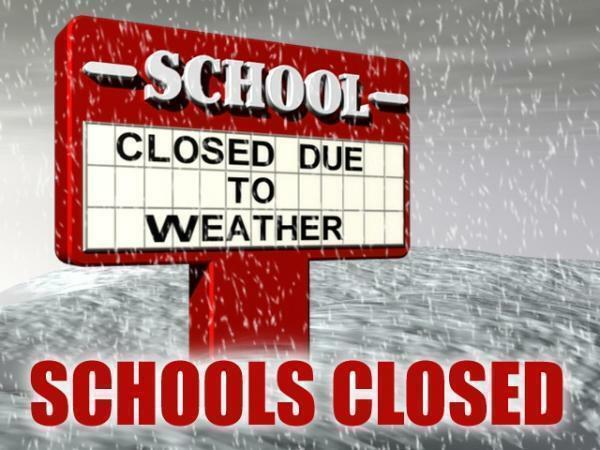 Due to the inclement weather, Reverend Brown will be closed on Friday, March 1.Be safe and stay warm! 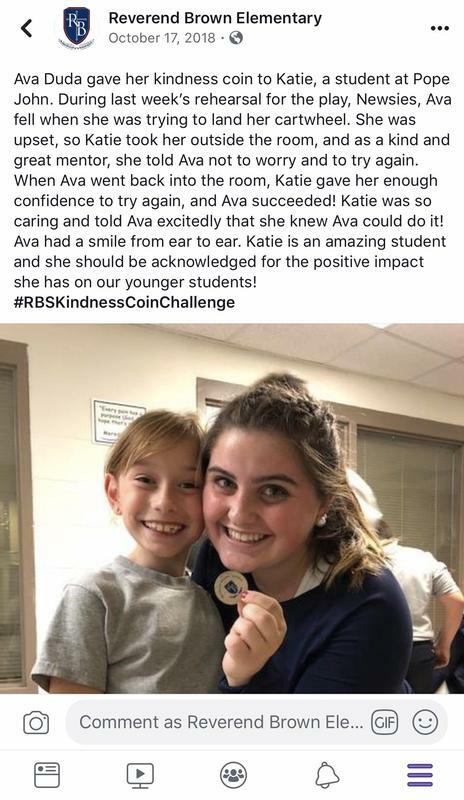 Students and staff members are showing their appreciation for kind people outside of the school community by giving them a special wooden coin as part of the Reverend Brown Kindness Coin Challenge. Due to the impending severe weather, Reverend Brown will be closed on Tuesday, Feb. 12.